Captain Dennis has fished around the globe in various major tournaments, with substantial wins under his belt. He's a fisherman in the most genuine sense of the word - up and down atop different waters and coasts. He used to land big fish, first as his sport, now as his job. Dennis loves chasing Billfish - to him, that's the real art of sportfishing. Had an educational and productive outing with Captain Dennis and First Mate Kenny. 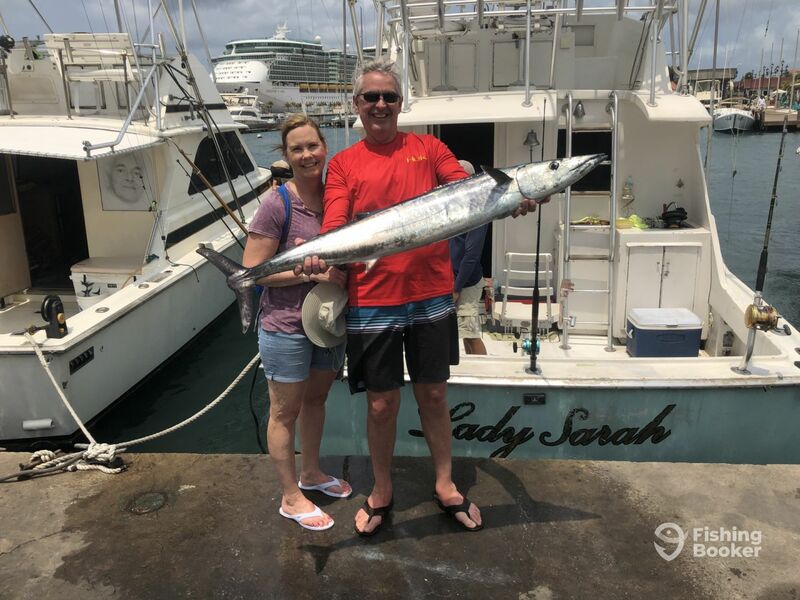 My wife and I were treated great and the Captain has and shared an innate understanding of the ecosystem these open water fish inhabit, how they behave and what drives their world. If you listen and watch, you will gain a better understanding of how difficult it is to “intercept” these high speed predators that never pause or stop moving through their environment. My suggestion would be to go out on a trip like this for the education and to develop an appreciation for the world these creatures inhabit and not base the success of the trip on how many fish you catch. Truly a remarkable experience for my wife and I. We enjoyed our trip with Dennis even though we didnt land many fish. 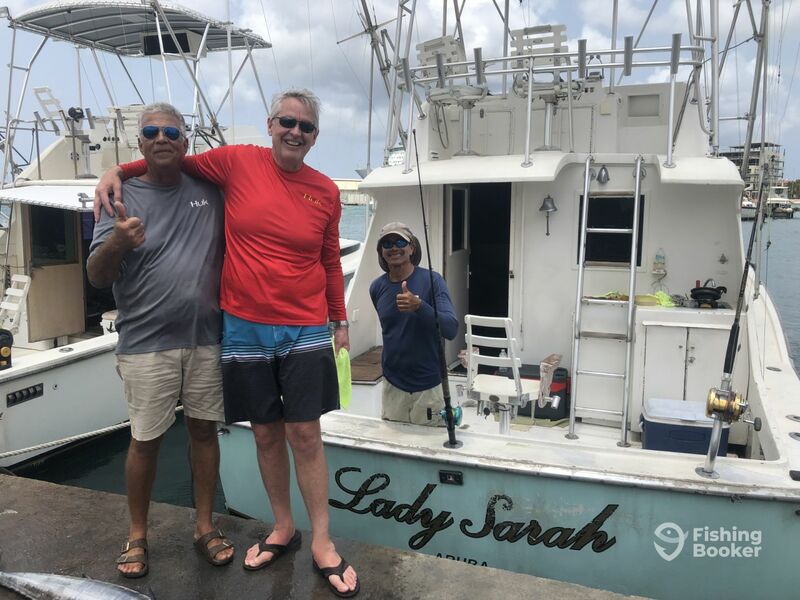 That’s not really his fault, and he was taking us to where his buddies who were out at the same time were catching fish, so I know he wanted us to have success. 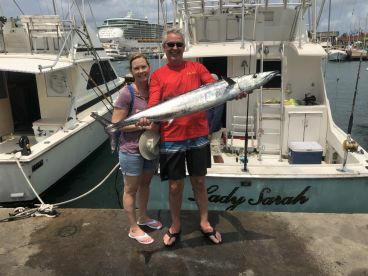 We did land a wahoo which we kept and had our hotel cook up for us. It was the best fish I’ve ever eaten. The experience was excellent, and I’d do it again if I get back to Aruba. Some areas I’d say to improve are to give a good overview of what the experience will be like, and point us to safety equipment such as life jackets. I could easily see it being a possibility to have someone fall out of the boat fighting a fish, and there were no life jackets or life preservers to be seen if someone needed to throw one to a man overboard. Besides those couple of things, we had a great time with Dennis. 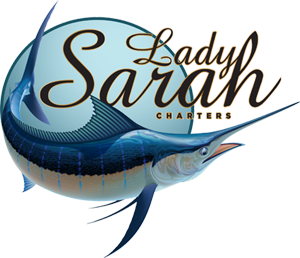 Amazing day on the Lady Sarah! Can’t say enough good things about Dennis and the Lady Sarah. 5 beautiful Wahoo landed with a couple more chances that we couldn’t capitalize on. Dennis is not only a top notch fisherman but also a load of fun. Very interactive and quick witted. His mate for the day Manuel was also a ton of fun and very experienced. So glad that we could get out on New Year’s Day when most boats seemed to stay in the Marina. We were able to take plenty of fish back to the condo and had it grilled and fried up by Matthews. Amazing meal and an amazing day! Thanks Dennis. Next time we are back in Aruba we will most certainly be contacting you for another charter excursion!! My wife and myself had an incredible day out fishing with Dennis. 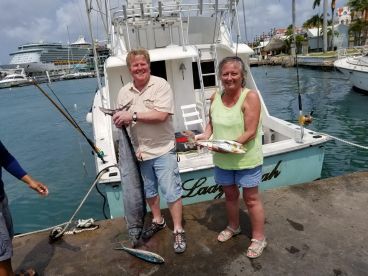 The bite was slow but fishing in Aruba can be hit or miss. We had several bites from barracuda’s that robbed our bait but it kept Dennis busy. We finally hooked a nice King Mackeral which is one that I’ve never caught so I can add that to my list. Dennis recommended a restaurant right near the dock for us to go have the fish cooked. We enjoyed his company so much we had him join us for lunch. My wife who does not like fish kept going back for more it was so delicious. Thanks again for a great day Dennis! Capt Denis is the man. We learned so much about fish in general and caught the biggest fish of our career. Two of the three of us got sick so had to cut it short but such a great time. The team had great chemistry and will definitely be booking again on my next trip. At the end we caught a yellow fin and he hooked us up with a local restaurant to cook for us once we docked it was amazing. He even swung by to make sure they took care of us.